Hate it or love it, wars are a reality and the army with the best soldiers prevails. 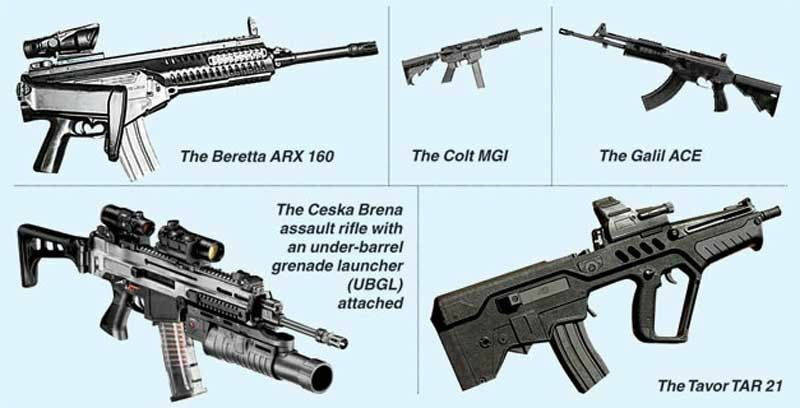 While the American, Russian and Israeli soldier battle-gears are known around the world as the most advanced, the Indian Army’s two-phase ‘Future Soldier’ program, earlier known as F-INSAS (Future Infantry Soldier As A System), will make our soldiers the most fiercely equipped soldiers on the planet. 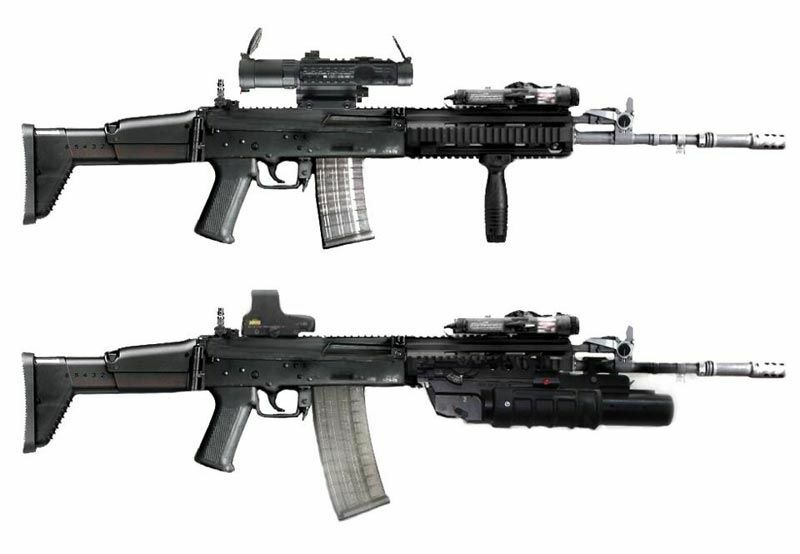 The ‘Future Soldier’ program is divided into two components – the first one being ‘Arming the modern infantry soldier’. 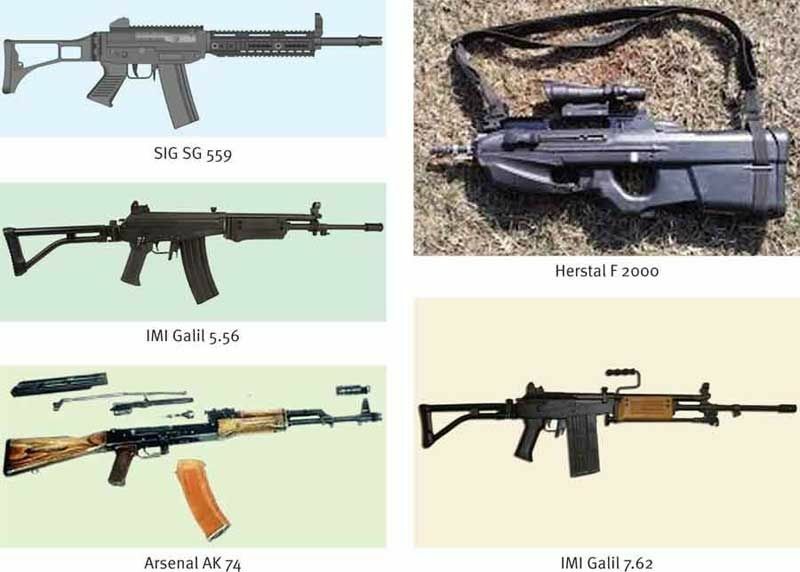 Under this, our ‘special forces’ commandos will be loaded with the world’s best under-barrel grenade launcher assault rifles, carbines and hand grenades. 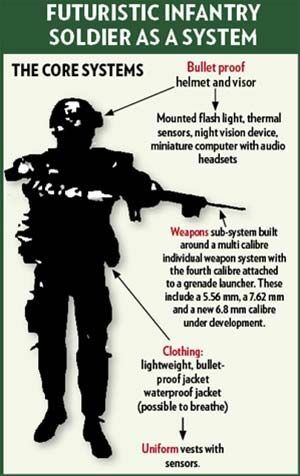 They will be protected with equipment such as non-flammable, waterproofed, hard ballistic protected and bulletproof helmets, visors and vests. 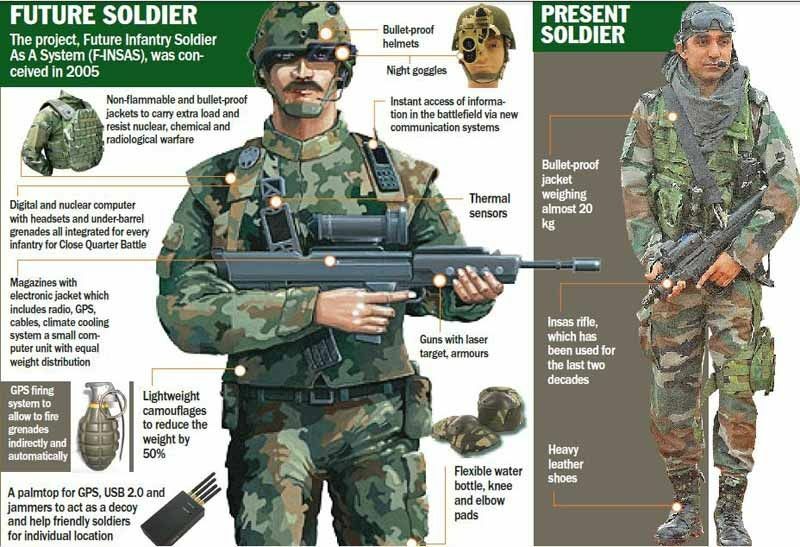 The new attire will enable commandos to carry extra loads and resist the impact of nuclear, radiological, chemical and biological warfare. 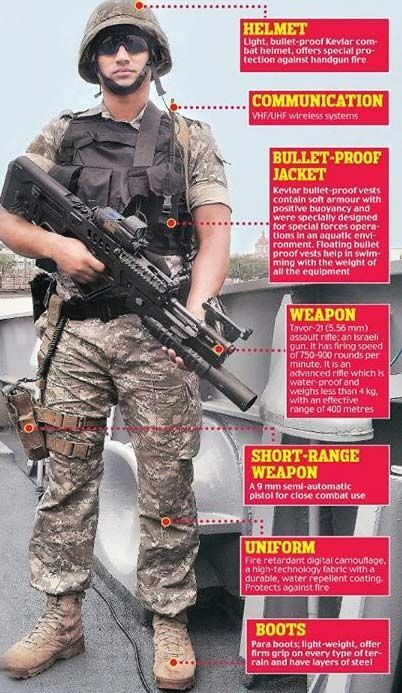 The uniforms will also be fitted with external and internal oxygen supply, fire-proof knee and elbow pads and hand gloves and laser eye protection goggles. The second component is something straight out of a Hollywood movie. 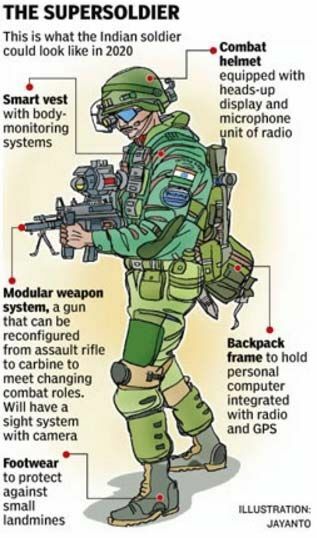 Our commandos will be equipped with Palmtop GPS navigation devices, world’s most advanced satellite phones, Integrated Multifunction Sight Device Night Vision Equipment, Thermal Imager, Laser Range-Finder, Colour Charge-Coupled-Device (CCD) Camera, Digital Magnetic Compass, Integrated Electro-Optical Surveillance and Fire Control Systems and advanced GPS receivers. 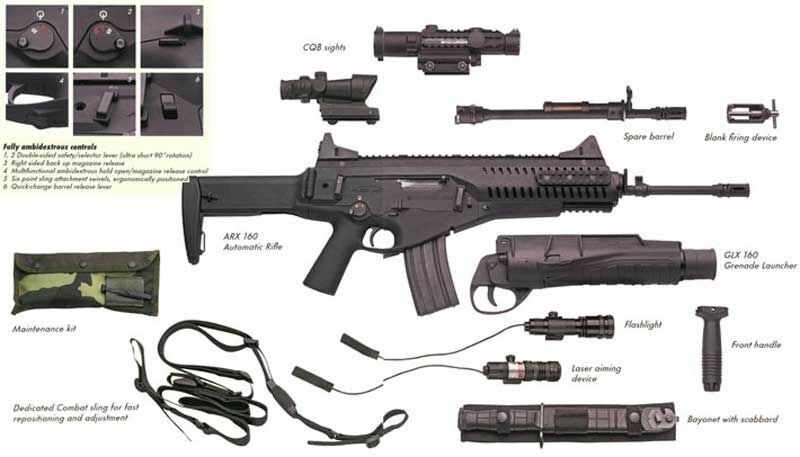 The list of sensors our boys will be carrying is just mind blowing – infrared sensors, thermal sensors, electro optical sensors, spectroscopic sensors, electromagnetic and radio frequency sensors. What’s even better is that this entire kickass technology is weatherproof and all-terrain tested. The program strongly relies on indigenous DRDO-led development of this technology with massive support from Israel. 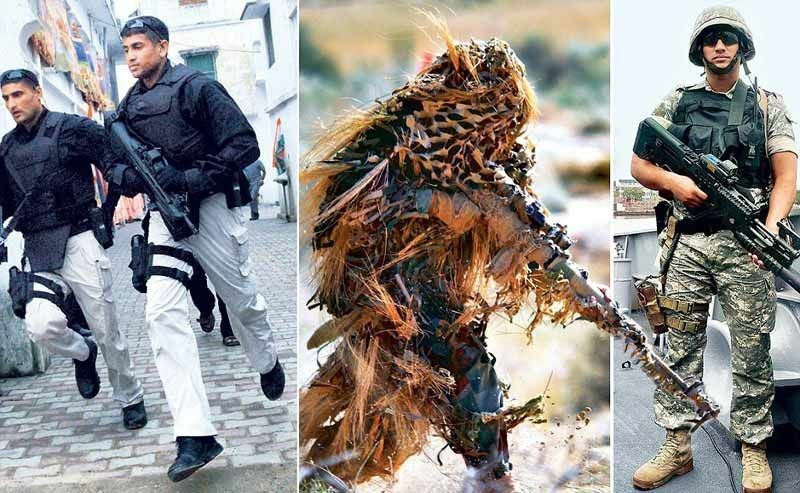 Once equipped with tech and advanced weaponry, Indian special forces will be able to operate in virtually any and every sort of battle scenario.